Edward Wilson, known as Singing U, was born on September 1972, in Shrewsbury, Portland-Jamaica. As a youth, he grew up surrounded by many musicians like Steady Ranks, Natty King, Shocking Murray, Antonio Wiseman, NightHawk, Marlon B just to name a few, who still to date have influenced and are still giving him motivation to continue working and making music not only to entertain but also to encourage the poor, needy, truth seekers and Rastafari followers, and this since the age of 10, where he won his first contest, which brought him a contract from Penthouse. His Sensitive and Hypnotic voice in combination with his charisma are his guarantee for the physical and spiritual satisfaction of his fans. Singing U’s vibes are unprecedented…he can anticipate and more importantly sway the crowd’s emotions into the direction of the music he sings. Not only recognized for his skill and talent as a solo artist, Singing U is also well known amongst Jamaica’s Top a Top Reggae entertainers. He is chasing creativity, never competition. His energy is shocking, and is sure to entertain both Queens and Kings, wise and ignorant, hustler or gangster, sick or cured. His sessions are simply what the doctor ordered. He has the ability to make you lose yourself, if only for a night. Watch out for more releases! Aged 24 he traveled to Europe, where he had tours with Everton Blender, Michael Rose, Junior Marvin, The Riddom 1000 and the Ravers Band and the list still goes on and keeps growing. 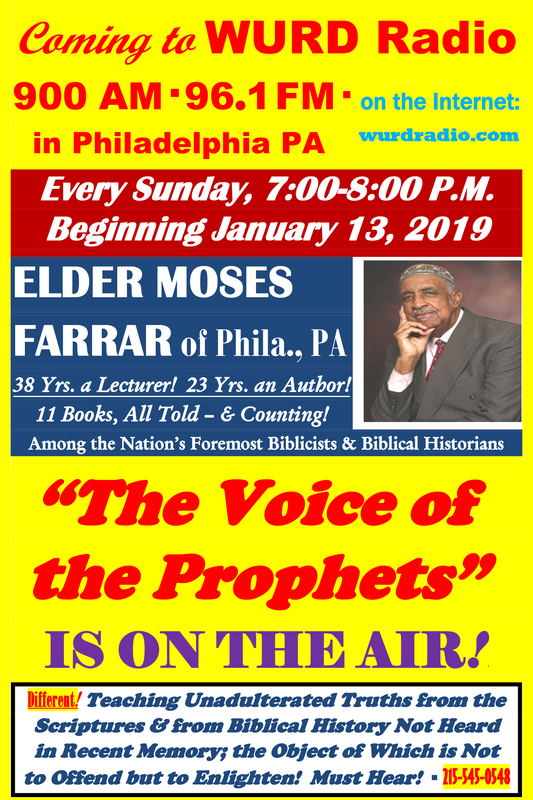 His music career has taken him all around the world and has exposed him to multitudes of people, yet his number one priority is bringing forth the Most Highs message to his brethen through the powerful songs he sings. His first Debut Album “Progressive” was produced by Sunvibe Records, Germany and distributed by JetStar. He also released Imagination and already more airplayed single “Jah Love Is Truly A Blessing” that he recorded with his partner Night Hawk. His Next Album “DESTINY” produced by Ever Blazzing Production & Angus is in stores all across the globe. 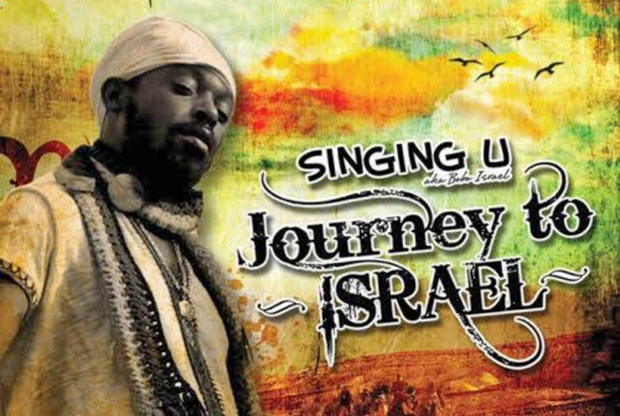 “Journey To Israel” produced by Ever Blazzing Production was released in 2011, the album is still being promoted Internationally and is still blessing the brethren tremendously. Sing U’s next album, “The Truth Reveals”, another powerful collection from Singing U, was released November 2014. The next album “Winds Of Joy”, produced by Ever Blazzing Production is scheduled to be released in the near future as well as many other Albums, songs and meditations. Learn more about Singing U here.